Bulolo MP Sam Basil told stakeholders of the rich Wafi-Golpu mining prospect “to get it right” on the K16.7 billion project in Lae last Wednesday. 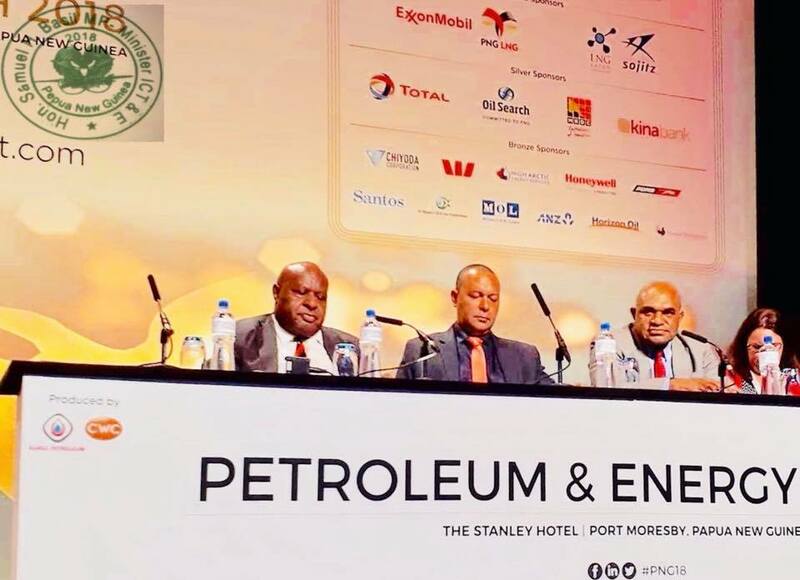 The minister encouraged the JV partners Harmony Gold Limited and Newcrest Mining Limited to work closely with PNG experts to ensure that environmental considerations are addressed appropriately. Mr Basil also told the forum he is committed to supporting any mining legislation amendments and capacity-building necessary for the Department of Mineral Policy and Geohazards Management – and the Mineral Resources Authority to function better. “The Department and MRA must be sufficiently equipped to do independent reviews and approvals for emerging mining technology recommended for use. 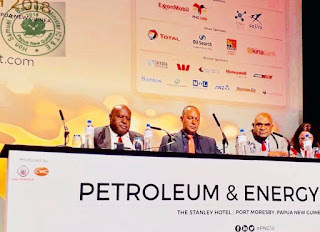 These government agencies must be equipped to provide assurance to the Government that these mining methods are tried and safe for application in different terrains of Papua New Guinea,” he added. In terms of benefits, Mr Basil, whose Bulolo district hosts the main copper-gold ore bodies of Wafi-Golpu, said: “I will support the re-establishment of the business arm of the provincial government as the investment vehicle to help with benefit-sharing throughout Morobe Province. I understand work on this is already underway”. But Basil also emphasized the need to focus on ensuring that legitimate rights of each of landowner clans are addressed properly especially a “number of intertwined” issues. He committed to work with Huon Gulf MP Ross Seymour and Lae MP John Rosso to ensure landowner issues are amicably resolved and DDAs and LLGs are accommodated.